Welcome to the first of the Friday challenges, and no this challenge has nothing to do with disciplinng your kids or pets! For this challenge — CUT IT OUT! 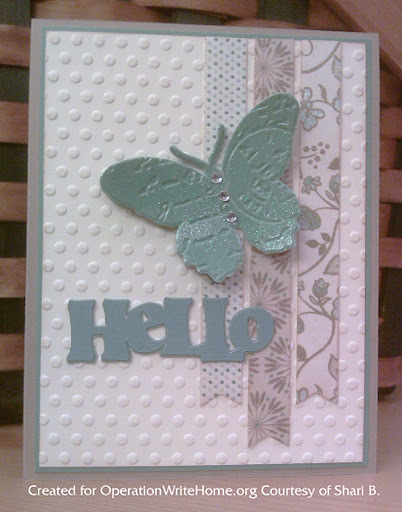 DIE CUTS & PUNCHES — we’re asking you to create a card using die-cuts and/or punches. flowing. Okay now cut it out and get to work on your challenge card! We can’t wait to see what you create. 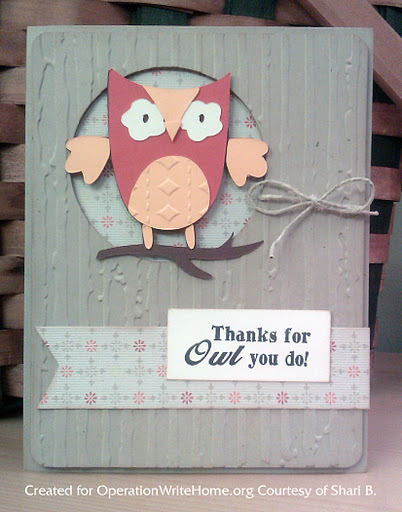 Owl from Give a Hoot (Cricut), Sentiment – Scrappy Moms “Happy Camper” set. The glitter paper is OWH safe – it won’t rub off! Please be sure to read these important OWH Guidlines about glitter. 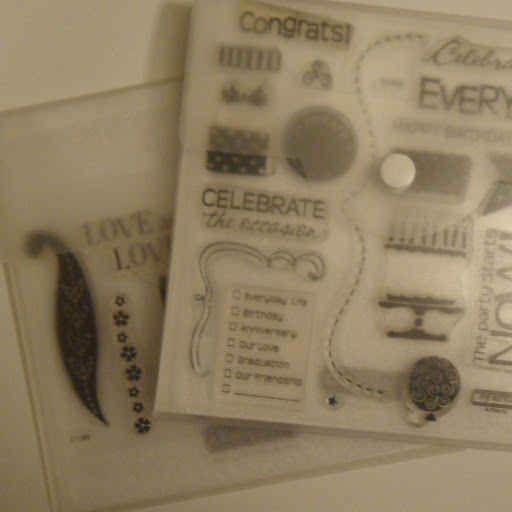 Shari,Love your sample cards! The textures and color combinations add such dimension and interest.Thanks for sharing!